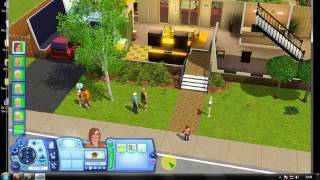 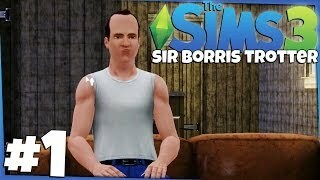 The Sims 3 100 Baby Challenge S1 Ep.22- Get Out of My House! 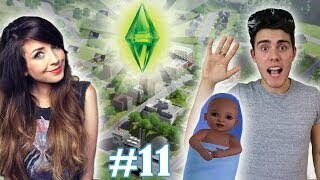 The Sims 3 100 Baby Challenge S1 Ep.31- Goodbye Aurora Skies!! 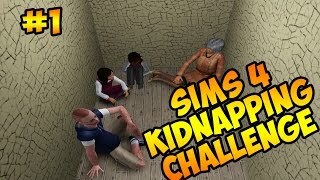 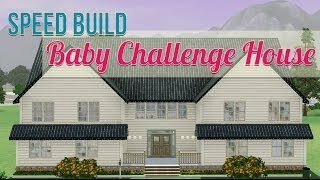 The Sims 3 100 Baby Challenge "Final Hope" - Pt7 - MORE babies! 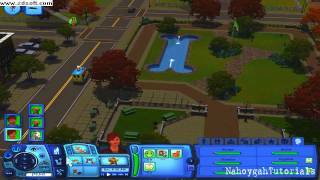 The Sims 3 100 Baby Challenge (Part 4) Gotta go When you gotta go. 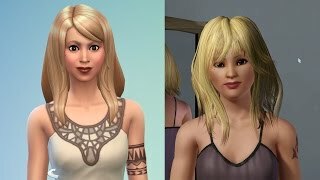 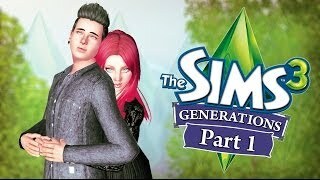 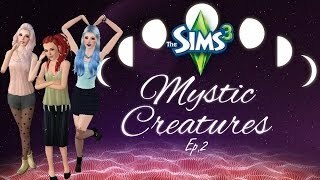 Let's Play The Sims 3: Runaway Teen Challenge [Part 5]-- "I Get By With A Little Help..."
Let's Play The Sims 3: 100 Baby Challenge Speed Run [Part 3]-- "Triple Threat"
The Sims 3 100 Baby Challenge (Part 9) Children Finally!